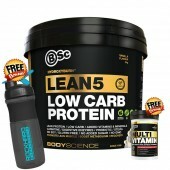 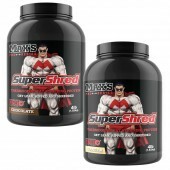 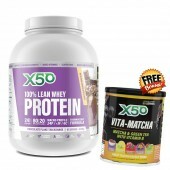 X50 100% Lean Whey Protein 2.27kg 5lbs The amazing "Whey" to Lose Weight and Achieve Lean Muscle!.. 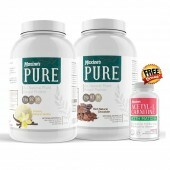 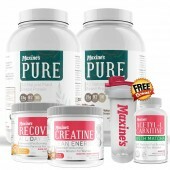 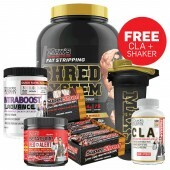 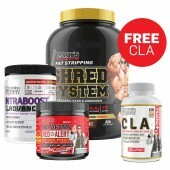 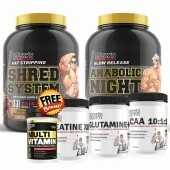 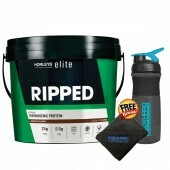 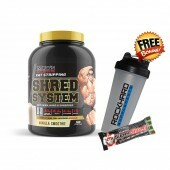 Horleys Ripped Thermogenic Protein 2.5kg BONUS: ROCKHARD SPORTS MIXER BLENDER SHAKER + TOWEL T.. 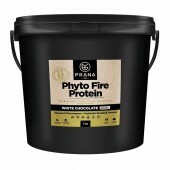 Fat burning proteins, or thermogenic proteins are basically just whey protein formulas with added ingredients to encourage fat loss and support metabloism. 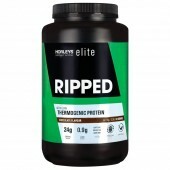 Thermogenic proteins are often blends of proteins such as WPI, WPC and casein so that they are absorbed more slowly, leaving you feeling fuller for longer. 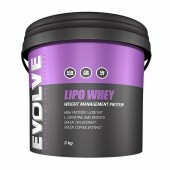 It is for this reason that they are regularly used as meal replacement shakes. 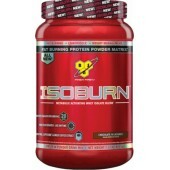 There are exceptions, of course, that use only WPI protein sources, making the absorption rate much faster, making these more suitable around training time. 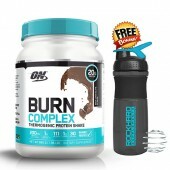 So, your goals and the intended use of the protein powder will determine which of the many fat burning protein powder options is the most suitable for you. 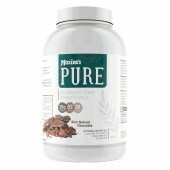 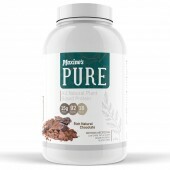 Some of the common fat burning ingredietns often used in themogenic proteins are; Green tea, L-carnitine, Hydroxy ctiric acid, inositol and caffeine.